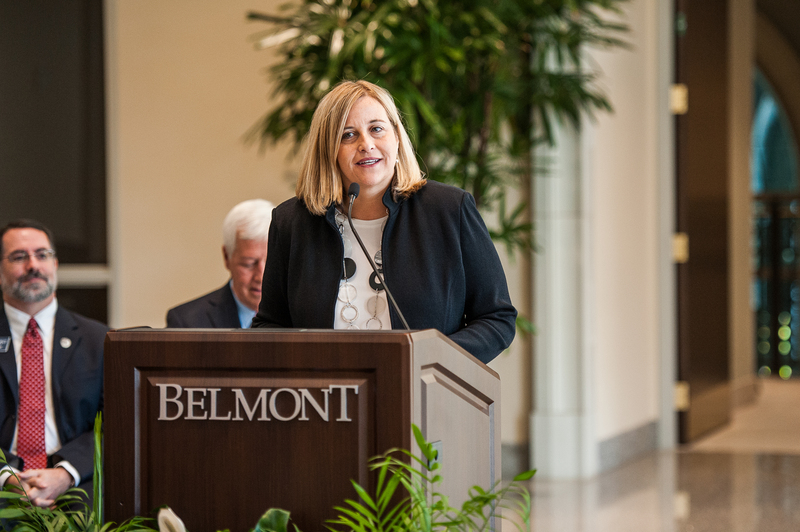 Belmont announced today that Dr. Jesse Register, former superintendent of Metro Nashville Public Schools (MNPS), will be joining the University in a newly created position: Distinguished Professor of Educational Leadership. 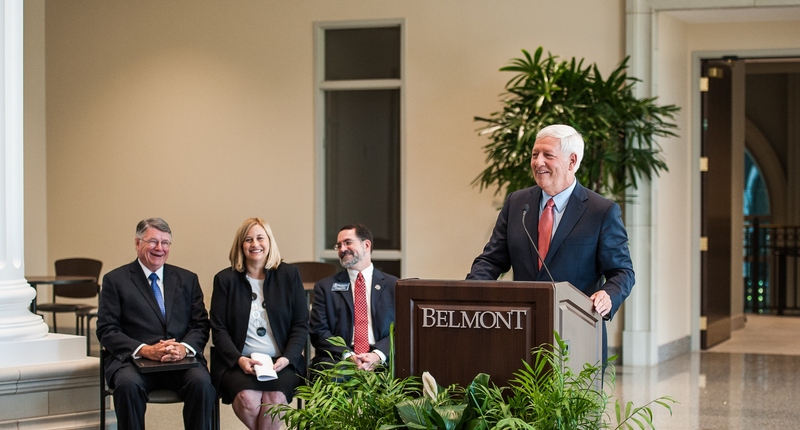 A well-known name among educators in Middle Tennessee and beyond, Register will be teaching graduate education courses while also spearheading the development of the new Belmont Center for Improvement of Educational Systems. The center will be a think-tank, a training institute site and an incubator to discover ways to restructure schools at the district level using collaborative, community-based approaches. Register is anticipated to officially join Belmont Oct. 1. Through his position as director of the Belmont Center for Improvement of Educational Systems, Register will work to address the issues that school systems face as they seek reform, utilizing collaborations among higher education, business/industry investment, faith/work initiatives and civic and legislative policy-makers. In addition, as a faculty member in the College of Liberal Arts and Social Sciences (CLASS), Register will be teaching Master of Education courses in Organizational Structures and Change. 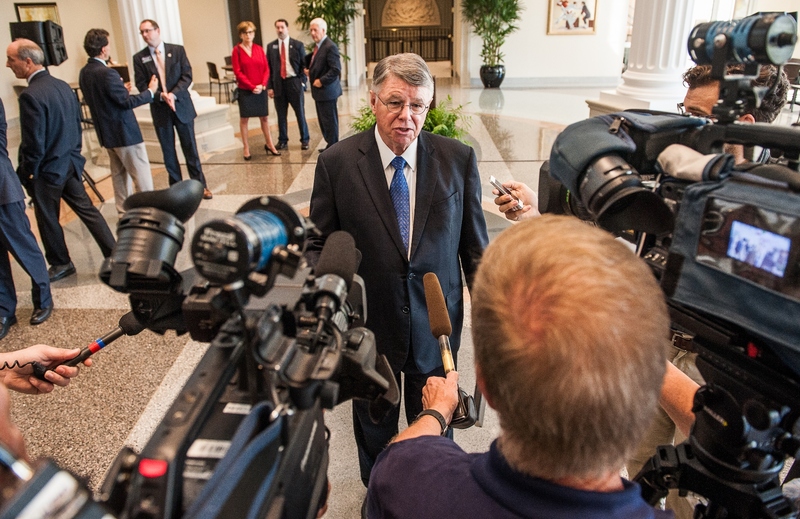 Register served as superintendent of the Metro Nashville Public School district from 2009 until his retirement this past summer. Under his leadership, MNPS experienced administrative and educational improvements, including an increase in high school graduation rates and job satisfaction among teachers as well as a closing of the achievement gap among a diverse group of students. Dr. Register earned a Bachelor of Arts Degree in English and a Master of Education Degree from the University of North Carolina at Charlotte, and a Doctorate in Education Administration from Duke University. He was awarded an Advanced School Administrator’s Certificate from the University of North Carolina at Chapel Hill, completed the Superintendent’s Executive Program at the University of North Carolina and completed three years training in the Change Leadership Program at Harvard University.